Happy birthday, Boop a Doop girl! Until very recently I believed that Helen Kane was the actual voice of Betty Boop. 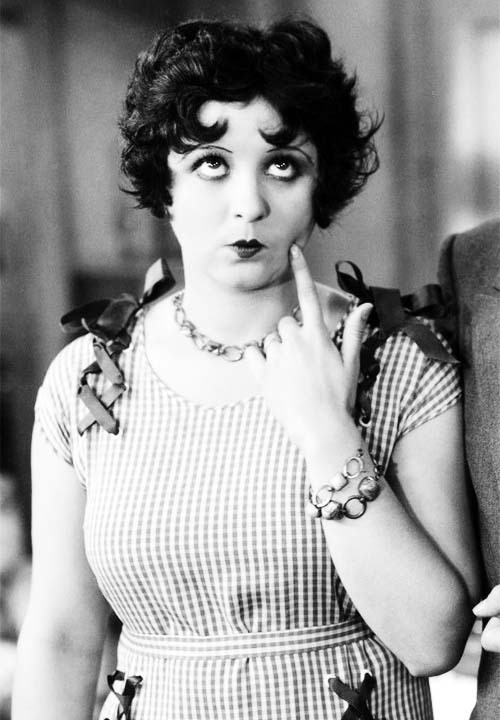 So no, Helen Kane was not Betty Boop. But when you listen to her songs, you can see how one can make that assumption. Kane was born Helen Claire Schroeder Aug. 4, 1904 in the Bronx. She started her entertainment career in Vaudeville and by the late 1920s she was making records as well as movies. And yes, her "boop boop a doop" had become her trademark by this time. Cane sued Max Fleischer Studios in 1932, claiming the company had appropriated her vocal style. The case dragged on for more than two years and eventually Kane lost. We all love Betty Boop but Kane, who died in 1966, deserves love too. So let's celebrate her music on her 112th birthday. Cyndi Lauper made this song famous. But the first song of Kane's I ever heard was this one. WACKY WEDNESDAY: It's David Koresh's Birthday!